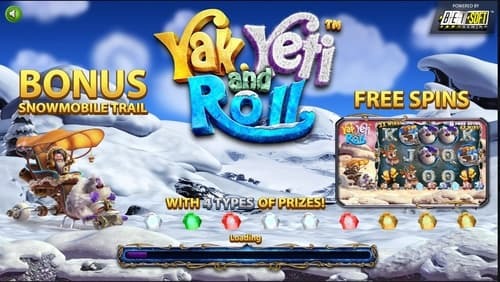 Yak, Yeti and Roll Slot Machine is a five-reel slots game from BetSoft that boasts great graphics. The game has wilds, scatters, multipliers and free spins. 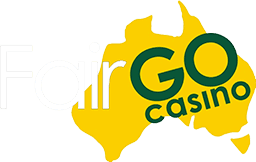 This game is provided to you by Betsoft Casino Software, and its unregulated in Australia. Yak, Yeti, and Roll slots game is part of BetSoft's Slot3 range, which is characterized by high-grade 3D graphics and characters with vibrant personalities. This online slots game has adorable and funny characters, namely Yak, and Yeti. It is set in a frozen wasteland. Yak, Yeti, and Roll pokies has 5 reels and 20 pay lines. This real money pokies is set in the icy plains of the Arctic. The heroes of the game are Yak and Yeti who are travelling the northern wasteland. These two characters are mainly responsible for giving players real cash prizes. They go around the icy grounds with a unique snowmobile. Yak, Yeti and Roll online slots is one of BetSoft’s Slot3 range game, which is why it has top quality 3D graphics and animation, making it a real visual feast for players. This game is a five by 3 cascading slot game. It is easy to play as one only need to set the coin denominations by pressing the Total Bet selector. The minimum coin size is 0.01 while the maximum is 1. 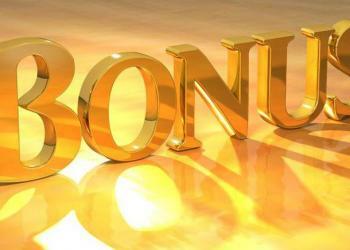 One can also choose to use the autoplay feature that allows players to choose between five to 100 automatic spins. Yak, Yeti, and Roll online pokies is available at many online casinos. It has a fun version where players can choose to play without having to shell out real money bets. Players also have the option to play using their mobile gadgets as this slots game has been optimized for the small screen. This online pokies has many symbols often represented by J, Q, A, K, and icons. These are low-paying symbols but often appear on the reels. The classic images of the Arctic Wonderland such as igloos, reindeer, dog sleds, and winter mittens are some of the game's medium-value symbols. The player's journey in the Arctic is full of hurdles that include Cumulative Cascade Multipliers, a Trail of Treasure Feature and Frosty Free Spins. The easiest game feature to notice is the Trail of Treasures where winning combinations trigger a cascade of symbols. Those that contributed to the winning combination are removed and replaced by new ones, which hopefully give players more showers of symbols. For every new win, the snowmobile driven by Yeti advances by one position. The trail, which is found at the bottom of the screen, has multipliers, snowballs, and other prizes. A player could trigger eight or more free spins or get a number of multipliers for several symbol showers or cash prizes. The trail resets at the start of each spin. Getting consecutive cascades means getting better rewards. One can be treated to 17 consecutive cascades until the trail is completed. The wild symbol of the game is Yeti, which can be used as a substitute for all kinds of symbols except for the scatter. It only shows up on reels 2,3 and 4. The Eskimo, on the other hand, is the scatter and can pay from all positions. 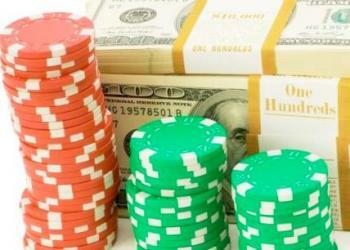 Landing the Eskimo five times will earn a player a win of up to 12.5 times the bet. One can also trigger the Frosty Free Spins. Getting the free spins also means getting a cascade multiplier that will stay during the entire free spin rounds. There is the Buy Feature that can trigger free spins for a cost. Players who are impatiently waiting for the free spins can choose this feature where the amount needed will depend on the bet size. One can buy as many as 18 free spins with a 4X multiplier. 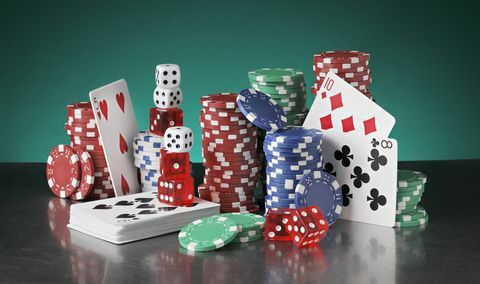 A player's bet for every spin is equivalent to the current in-game total bet. There are many reasons why slots lovers would enjoy playing Yak, Yeti, and Roll. This online slots game, after all, comprises amazing graphics and jam-packed game features and prizes. Hurry! Try your luck and have fun on the arctic while enjoying snowy free spins and multipliers at Yak, Yeti and Roll!